I used the new Background Basics: Super Chevron to make the Smokey Shadow chevron background. I added in a piece of Berry Sorbet on the side and then attached a vellum butterfly. 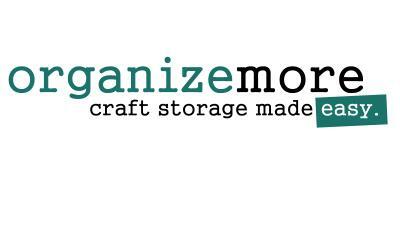 I stamped and cut apart the sentiments and popped them up on foam tape. For my "technique", I chose to make a stencil and use spray mist. I have to say my pictures are so light, its kinda hard to see. For some reason I couldn't get them to photograph very well, but I was going for a light look and I guess that is what I got. In real life, you can see the butterfly in the background really well. SoI die cut a butterfly and then made my own spray mist using water and an Aqua Mist ink refill. I mixed the 2 in a mini spritzer and then sprayed over the stencil. When that was dry I stamped off some Smokey Shadow ink...again to get a really light look...and used an image from Background Basics: Sheet Music. On top of that, I stamped off some Harvest Gold ink and then added in an image from Watercolor Wonder. I wanted to use the same kind of sentiment as my first card, so again I stamped and cut out the sentiment and popped it up on foam tape. I added in 2 enamel dots to finish it off. 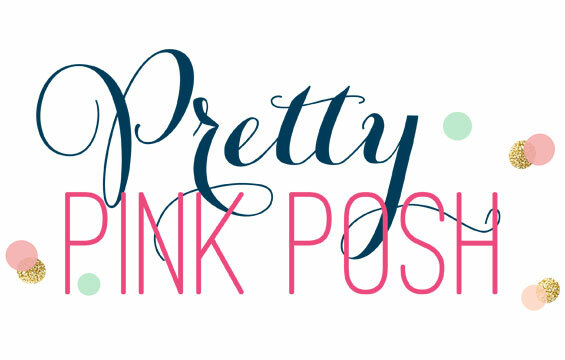 Stop over to Nichole's blog to see a list of the other DT girls. I can't wait to see what they have all created using this amazing new set! Beautiful cards, Laurie! LOVE the butterfly! WOW!!! Both of your cards are fabulous, Laurie! 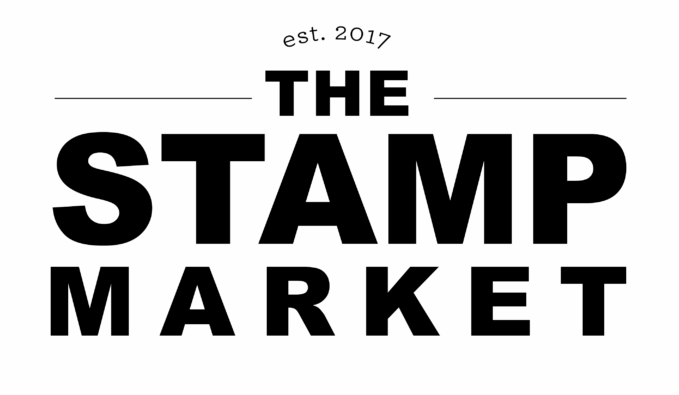 I can't wait to get these stamps & dies! Love both cards. The techniques are awesome. 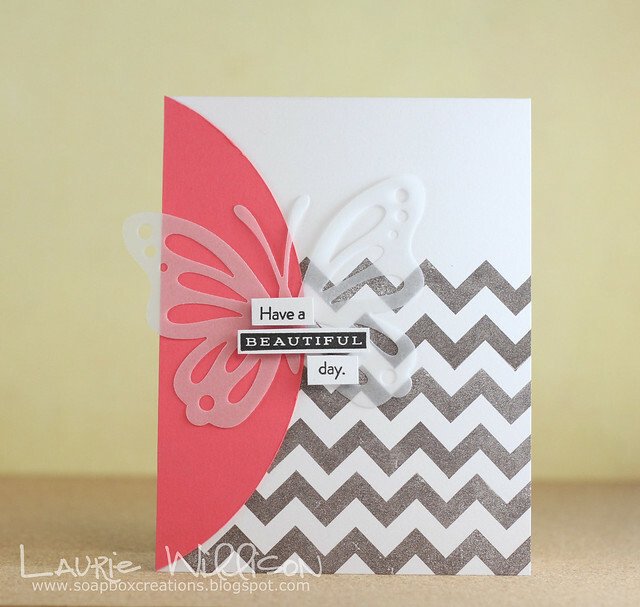 Fab colors on the first Laurie, love that chevron. And such subtle beauty on the second. 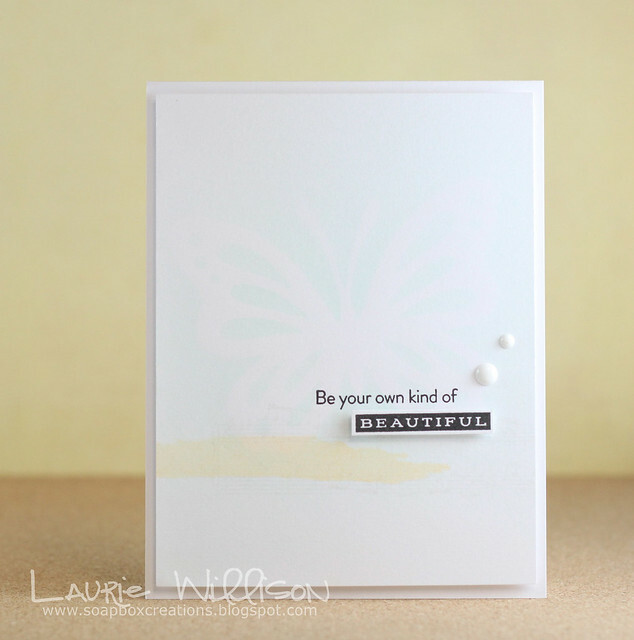 wow Laurie these are gorgeous..
LOVE the vellum butterfly!! Fabulous butterfly which will fly right into my cart after I make some money at my LSS Garage Sale! Great work on both! Both cards are awesome Laurie! I am becoming a big fan of your style!!! Both cards are fan! I love the different styles in the two! I really like the subtle beauty of the second cards. Thank you for the inspiration! The vellum butterfly is gorgeous. Good job. CAS delight, Laurie! I love both cards! You work magic with the new release! Love your cards and the butterfly! I love your cards! Thanks for sharing! Great layout and the embossed chevron gis so much intrest. Both these cards are fabulous, Laurie!! 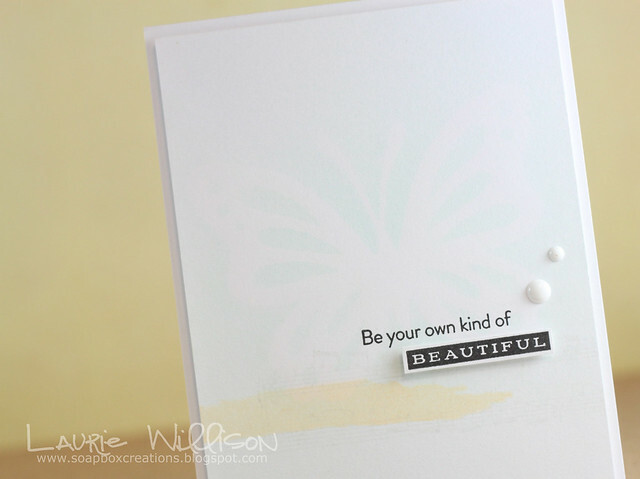 I LOVE that top card with the chevrons and vellum butterfly!! So beautiful! Looks like I'm really late for the party, but had to tell you how much I LOVE how you played with the butterfly, Laurie! Even though your image is soft on the 2nd card, it really looks beautiful, and I'm sure it's stunning in person! Laurie these are both so lovely! 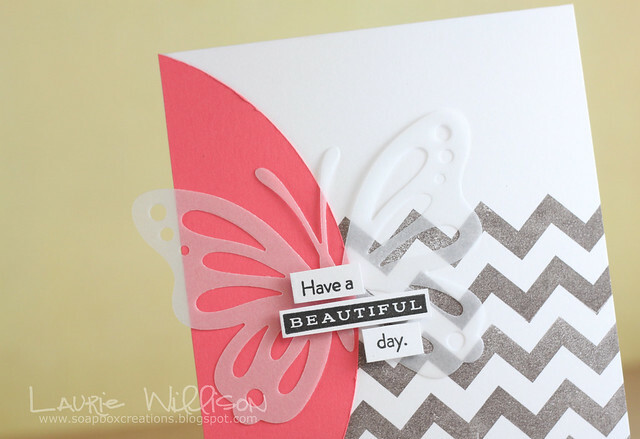 I adore the look of the vellum butterfly against the chevron and colored cardstock! And the softness of the second card is so lovely!